Places are available for external applicants. Places will be offered subject to appropriate, viable courses being available and students meeting the entry requirements. Students will be required to read and sign a Post 16 Learning Contract. Any students who do not comply with the requirements of this document will be required to leave the school. 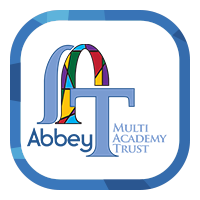 A minimum of 5 GCSEs at Grades 9‐4 (or A*‐C equivalent) including at least a grade 4 in English for students to study at Post 16. We prefer students to have at least a Grade 5 at GCSE in the subject they will study in Post 16. There are further subject specific entry requirements in the subject overviews. There will be timetable provision for students to study GCSE Maths who have not achieved a grade 4. Final decisions about course entry will be made in the best interest of the students. Please note that as always course availability is subject to change. 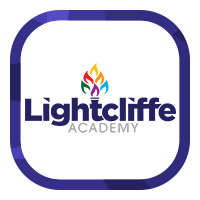 For any queries about applying for post 16 at Lightcliffe, please contact Mrs A. Fuller.